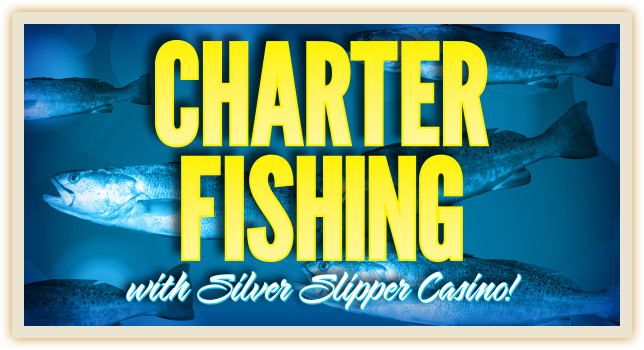 Book a Charter Fishing Trip for You and Your Friends! Enjoy on a 4 (or more) hour trip to the renowned Barrier Islands, the Louisiana Marsh, or Chandeleur Sounds with a seasoned, professional guide from Shore Thing Charters or Fisher-Man Guide Services. For reservations, contact the Sales Department at 228-469-2713. *Prices based on 1-2 people fishing and double occupancy hotel room. Prices does include MS fishing license but does not include a 3-day LA fishing license. LA license must be purchased separately prior to fishing trip online at: http://www.wlf.louisiana.gov/licenses/fishing.